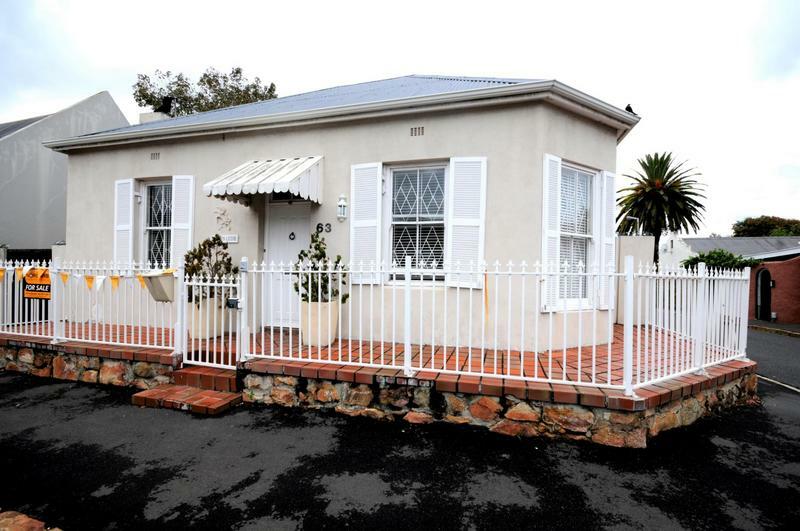 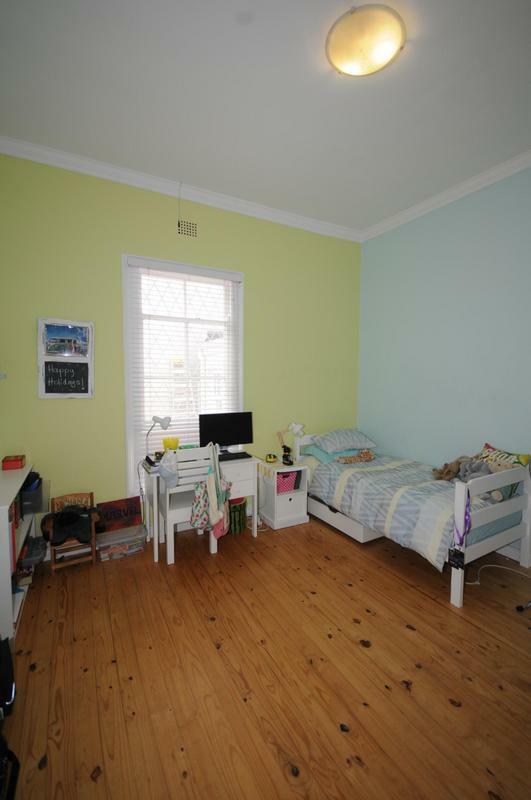 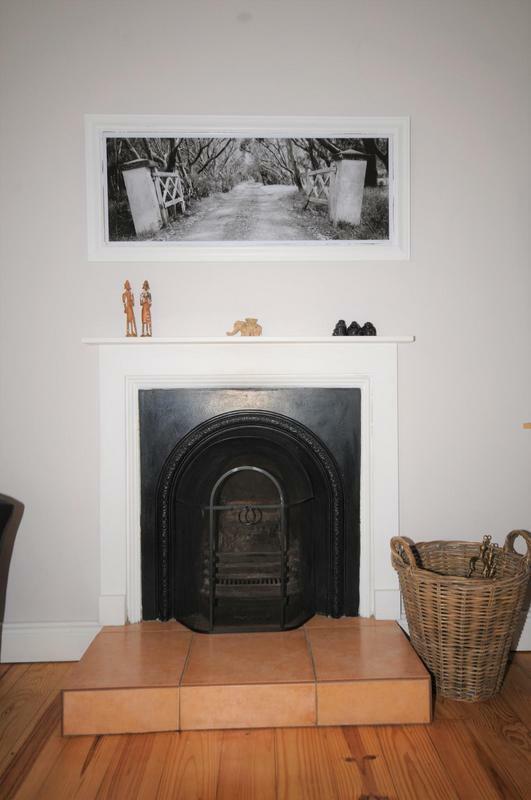 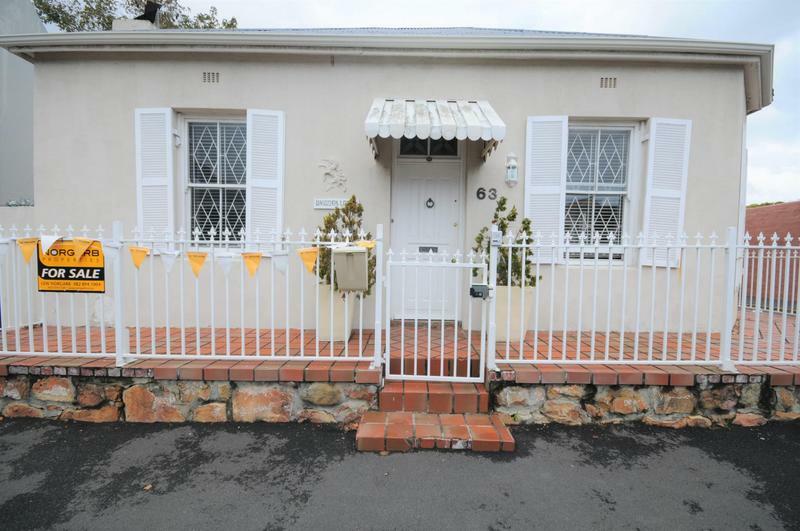 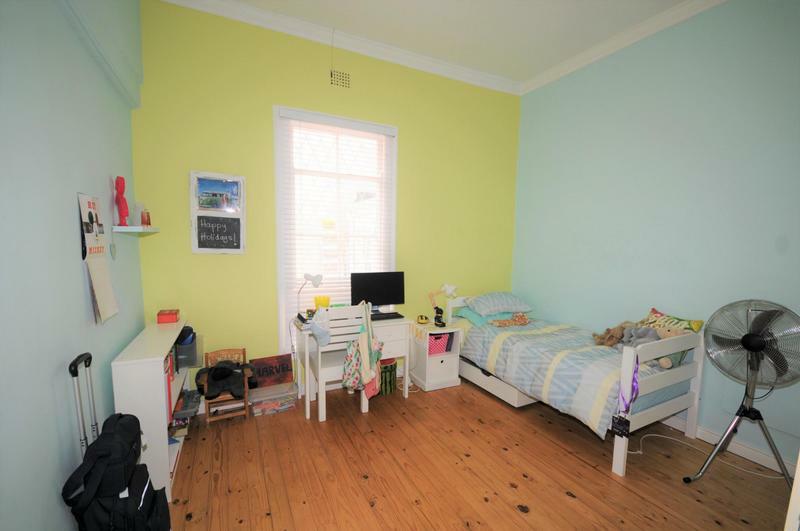 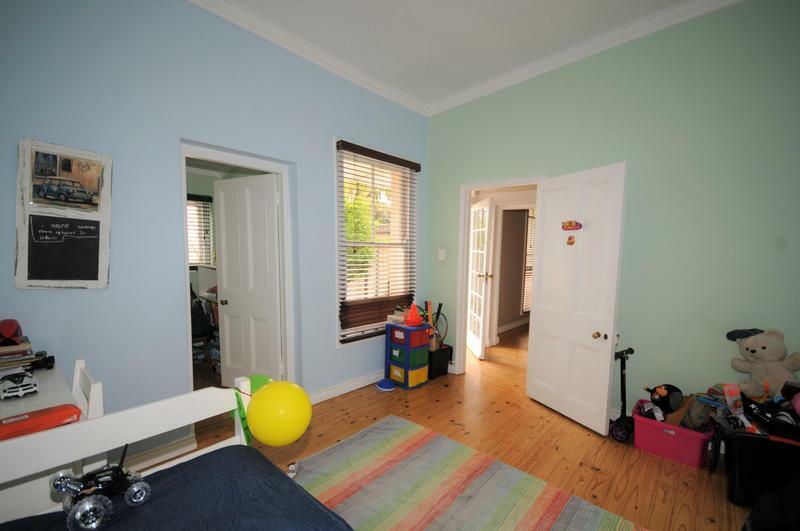 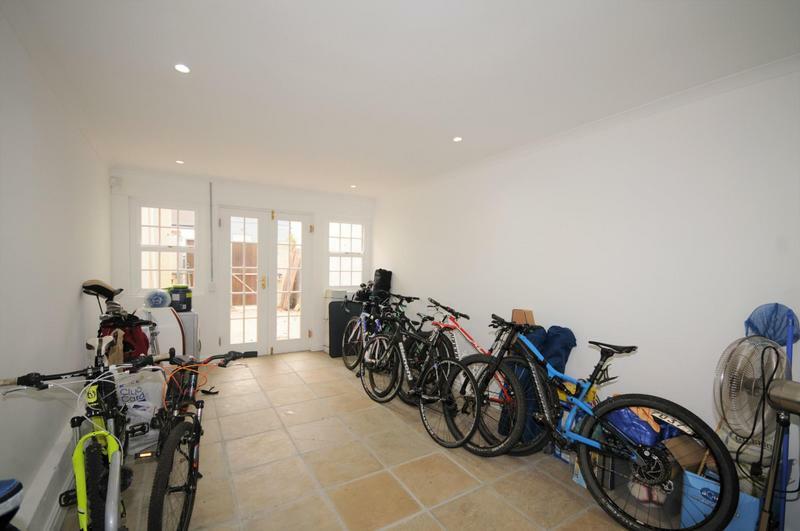 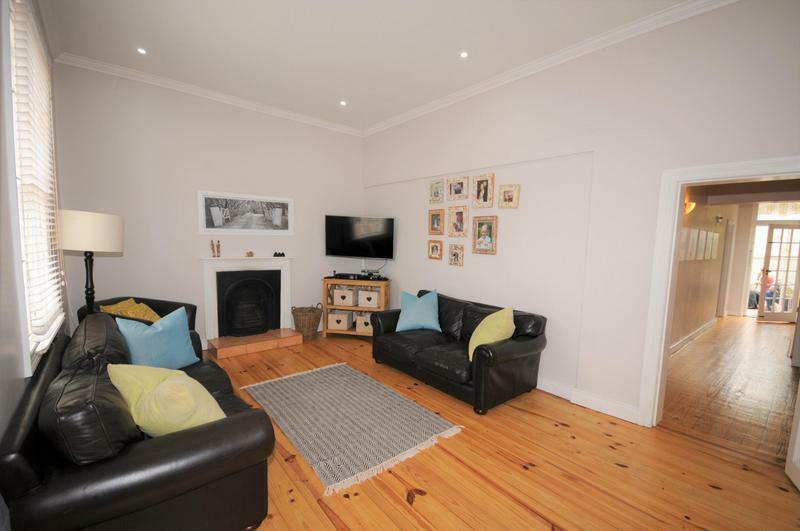 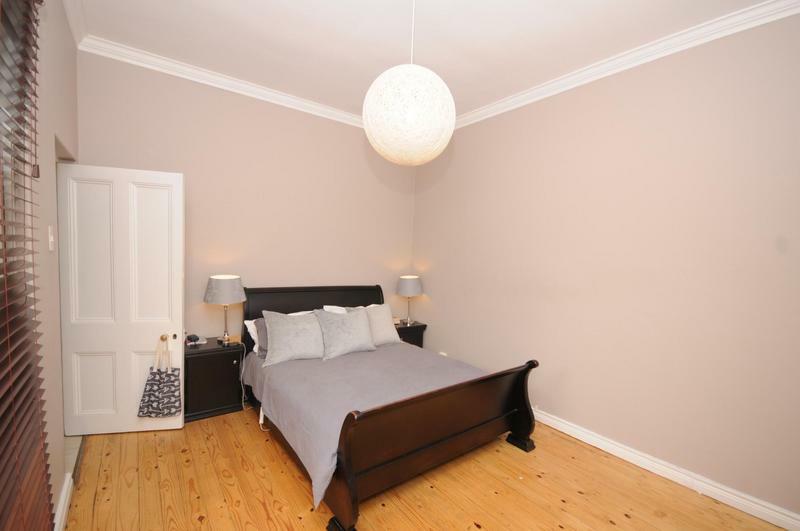 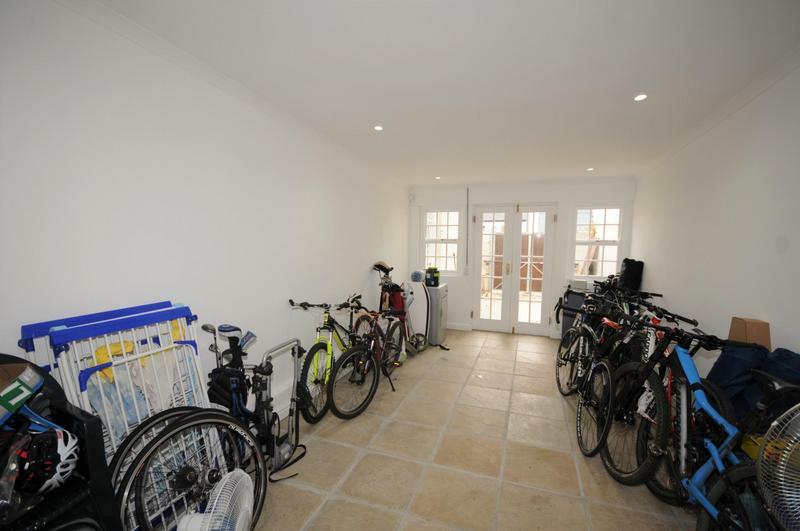 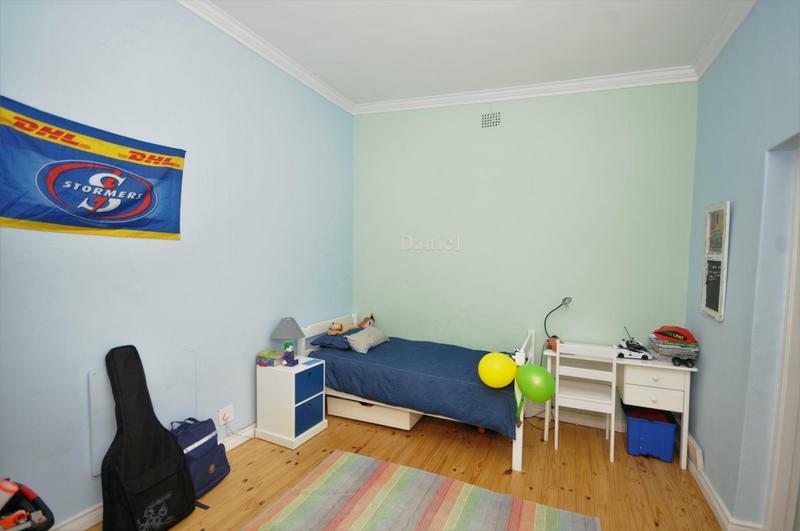 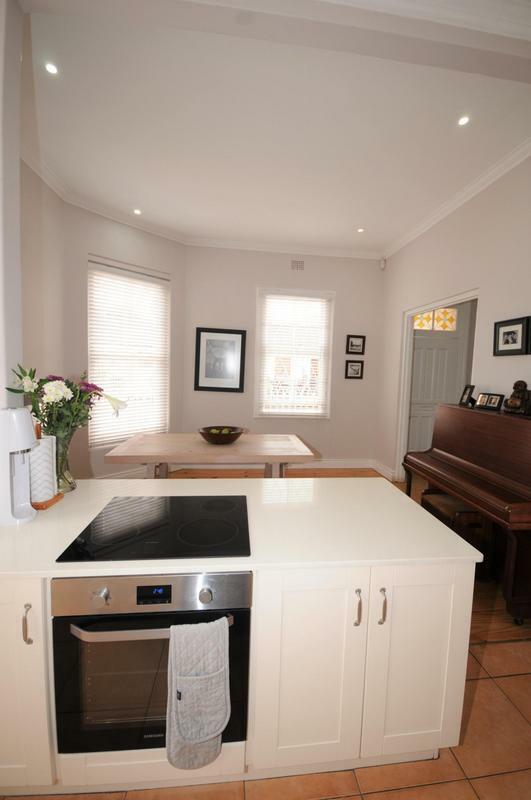 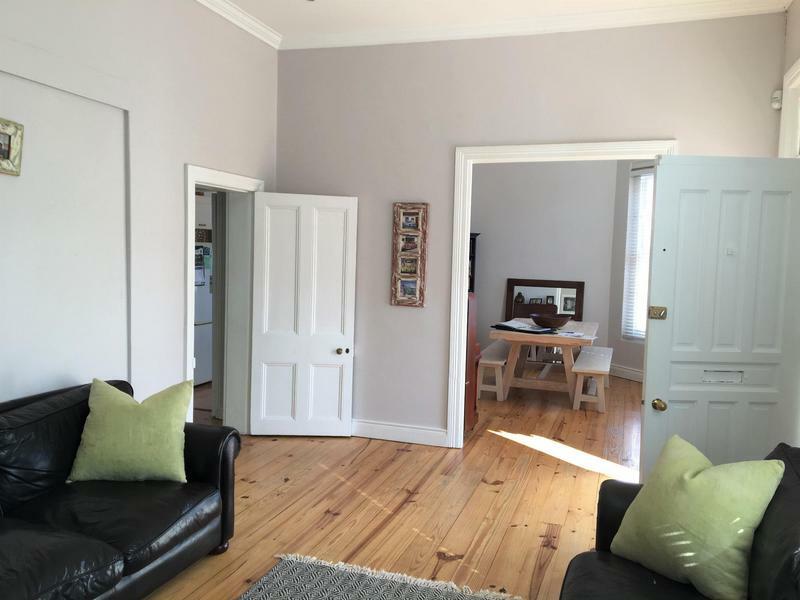 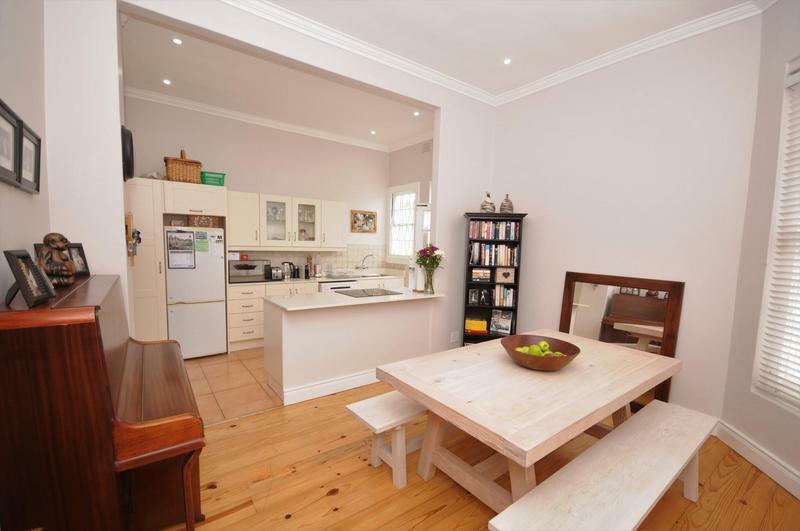 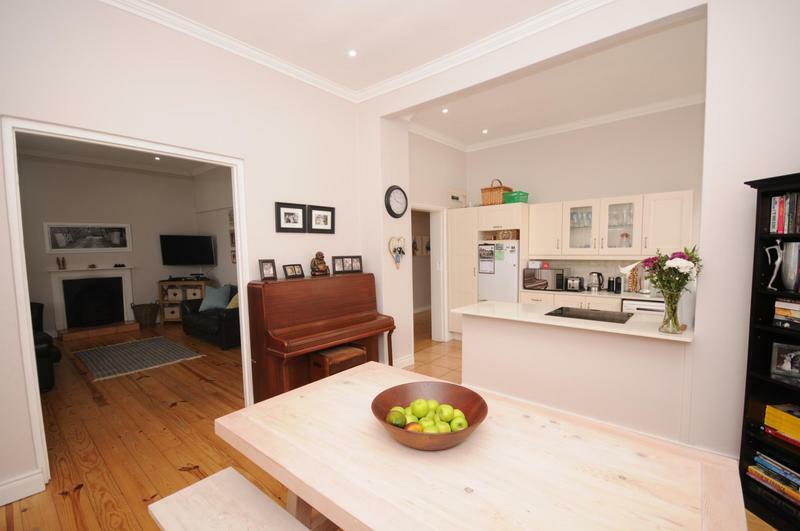 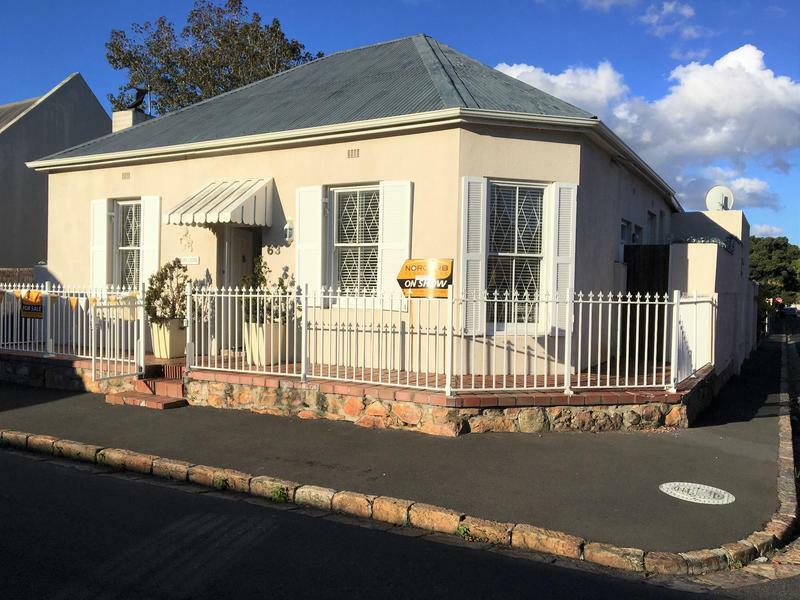 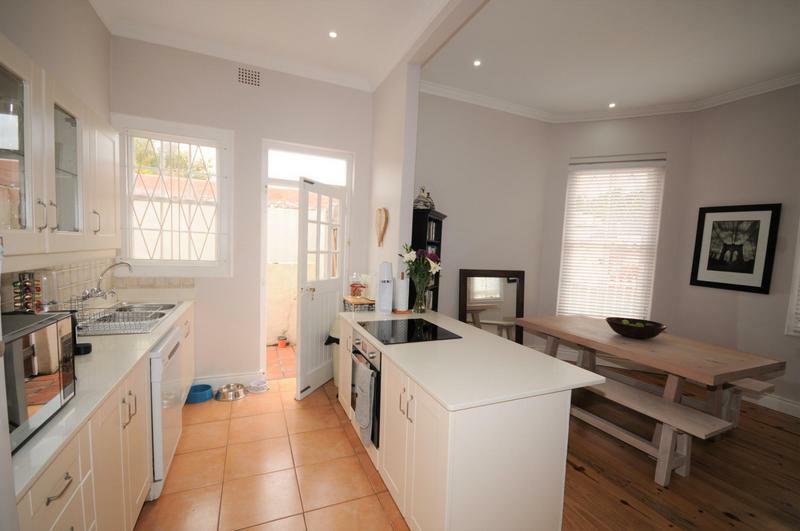 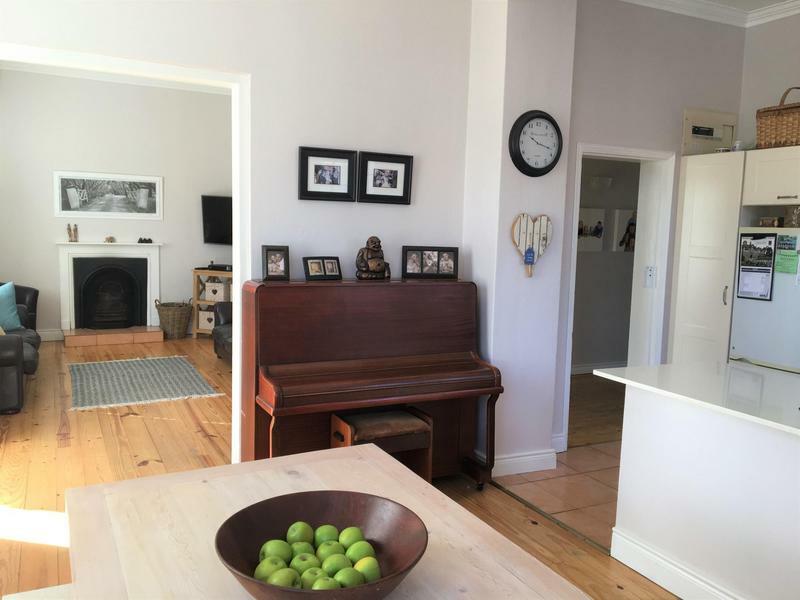 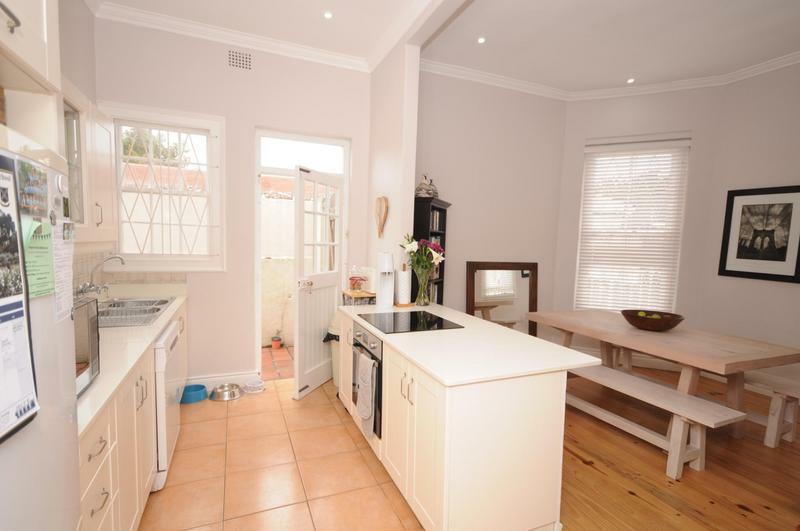 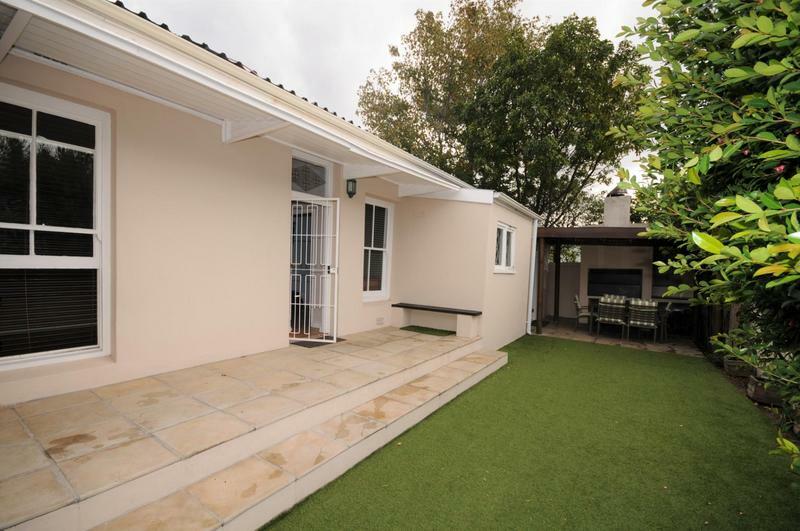 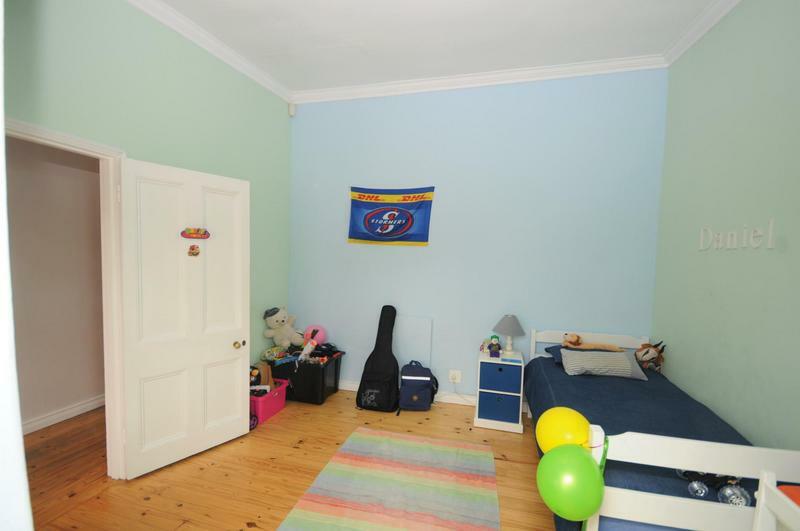 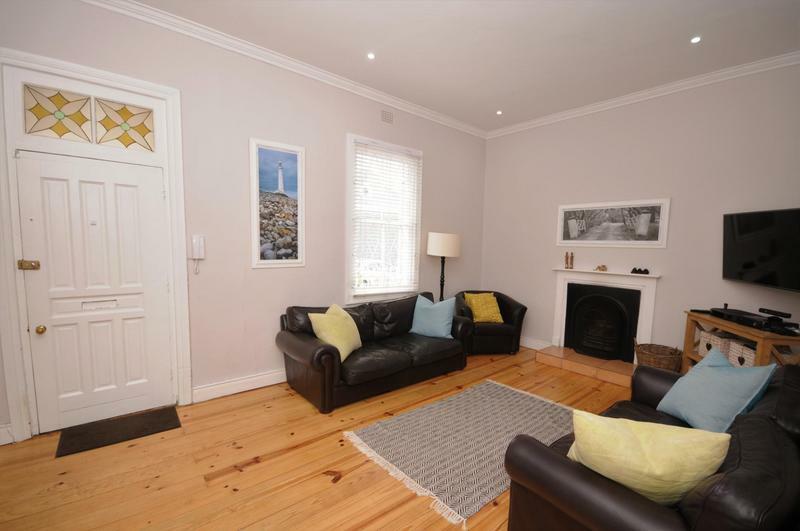 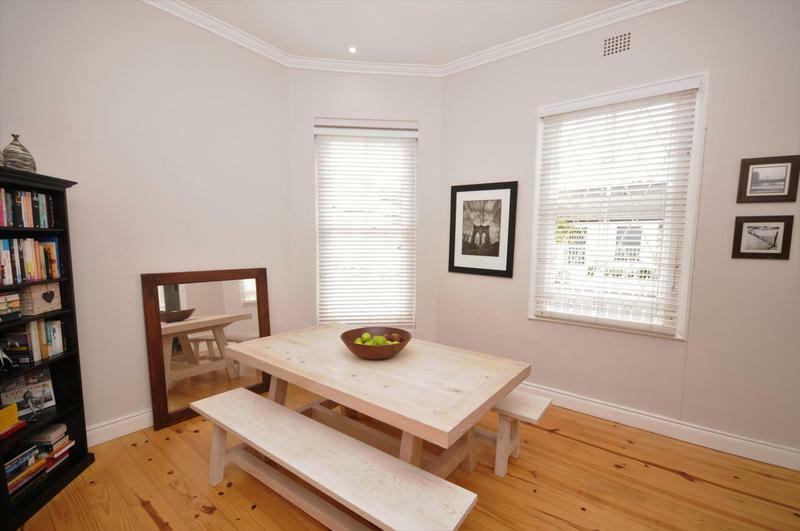 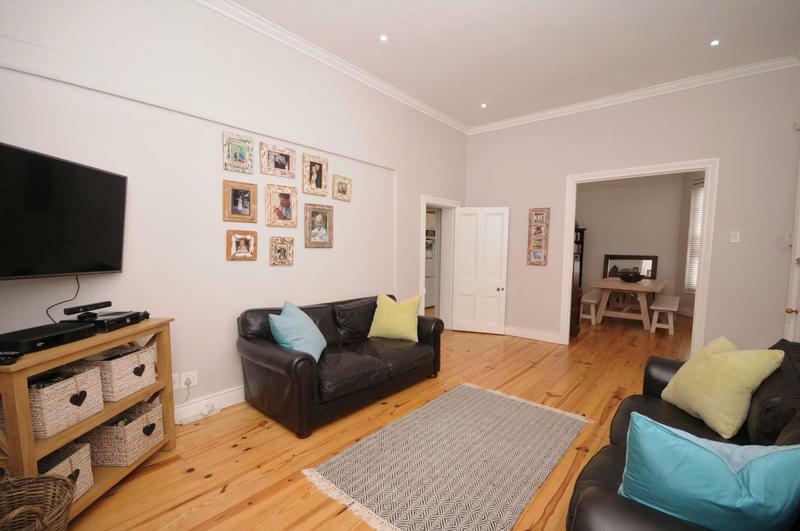 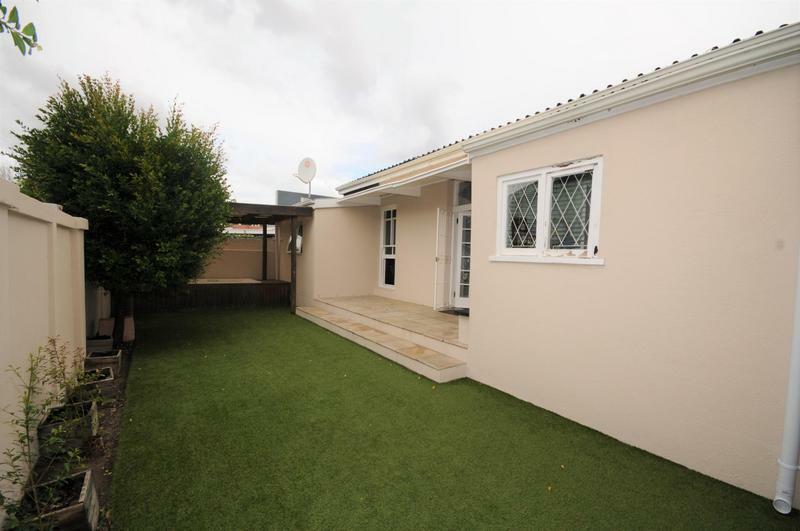 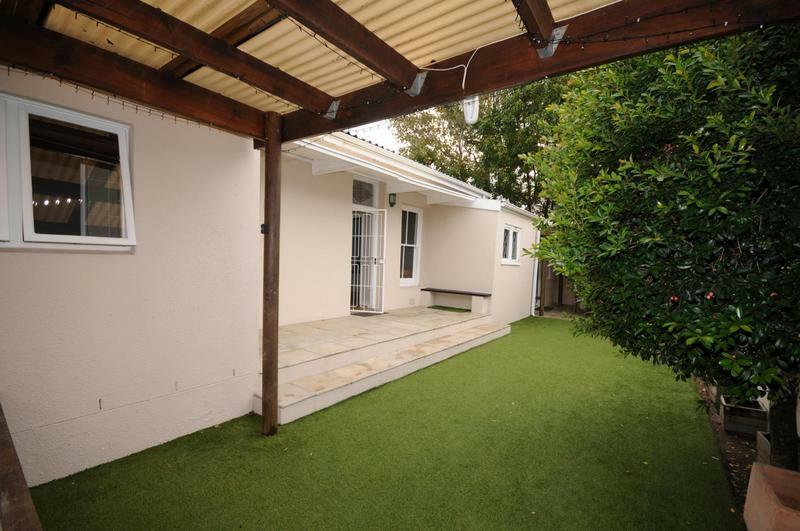 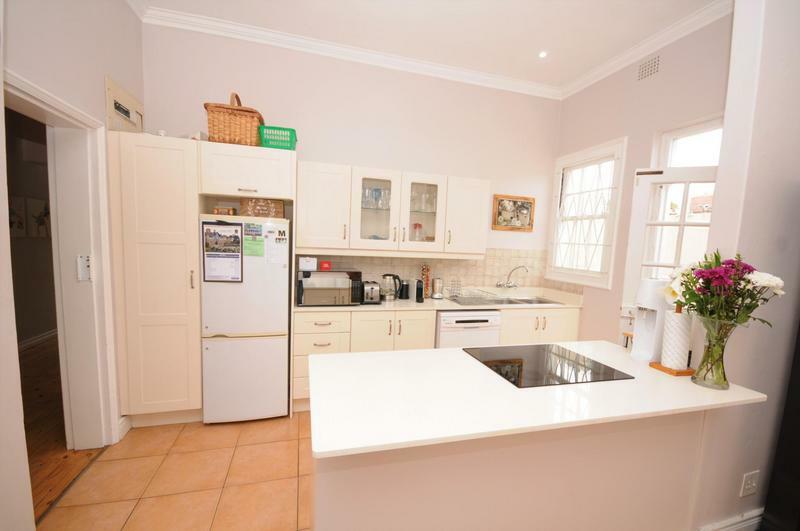 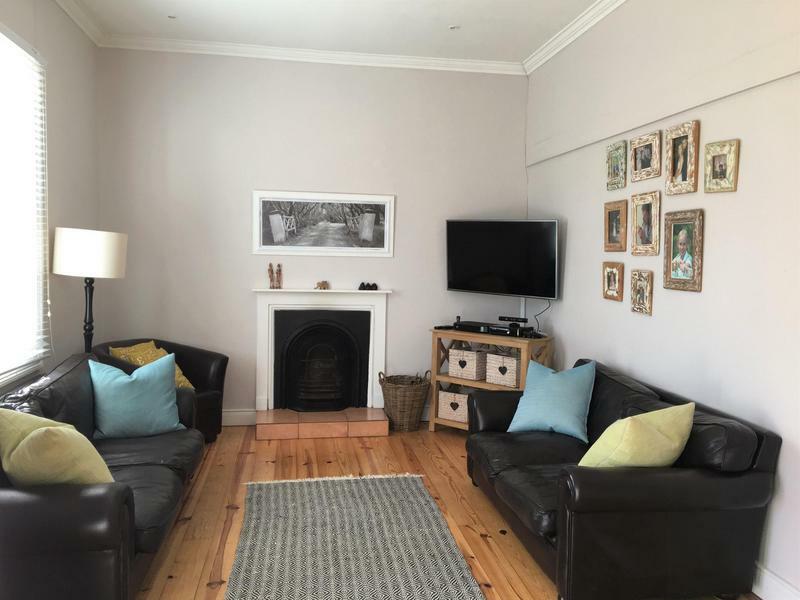 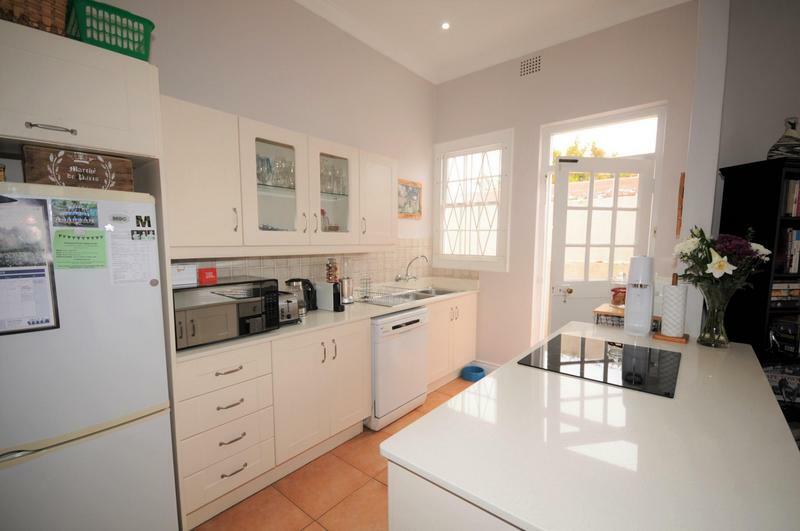 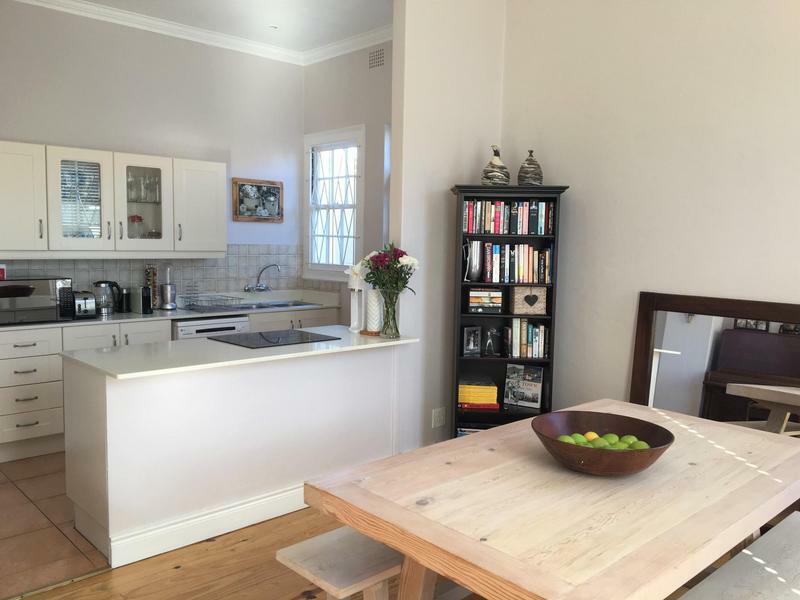 If you are looking for something FREE STANDING which is Sunny, cheerful, spacious and offers more than the average Harfield cottage then hurry so you don’t miss this one. 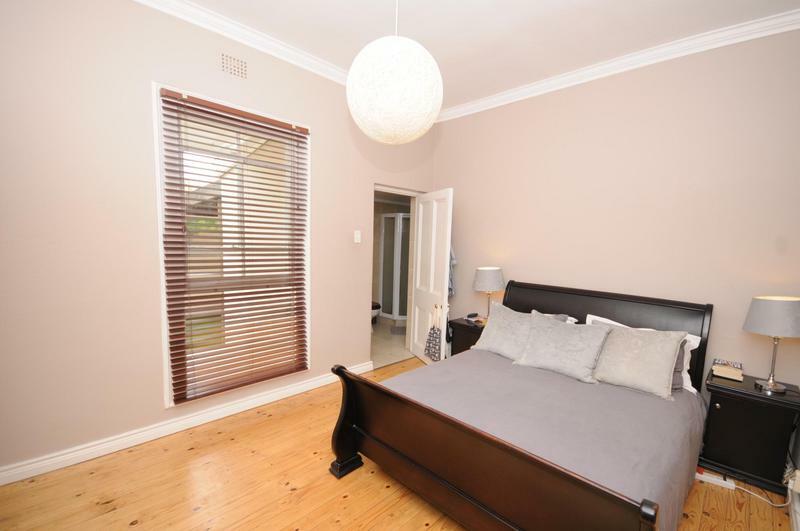 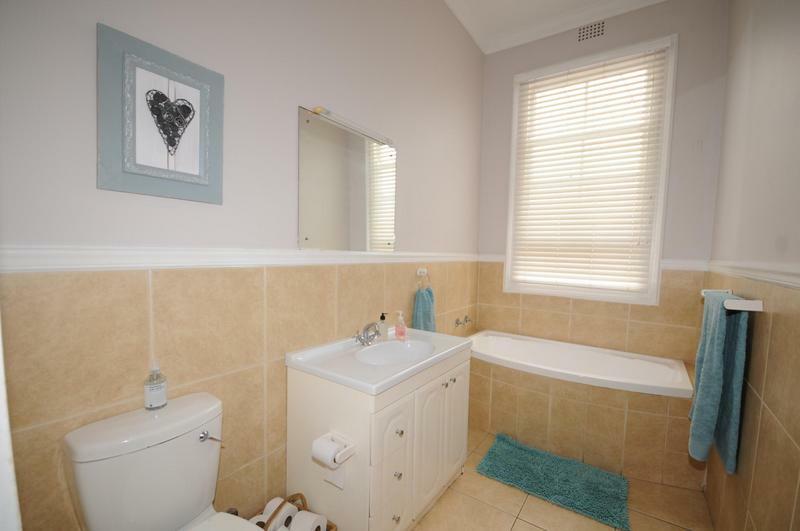 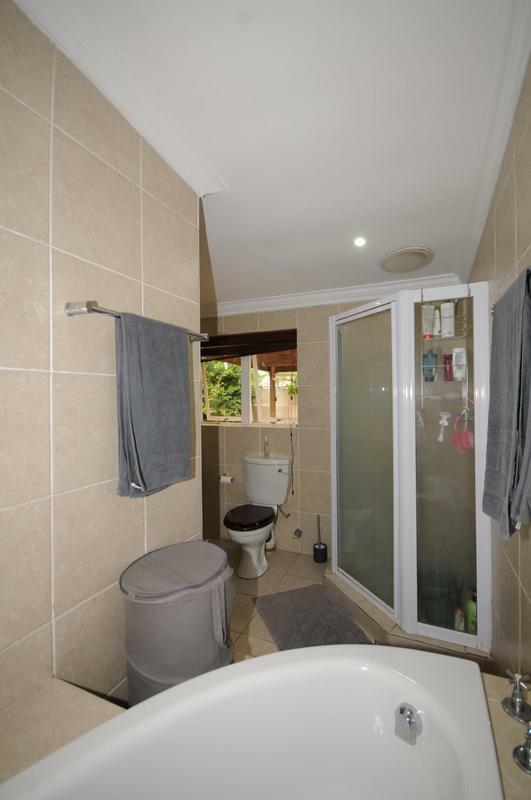 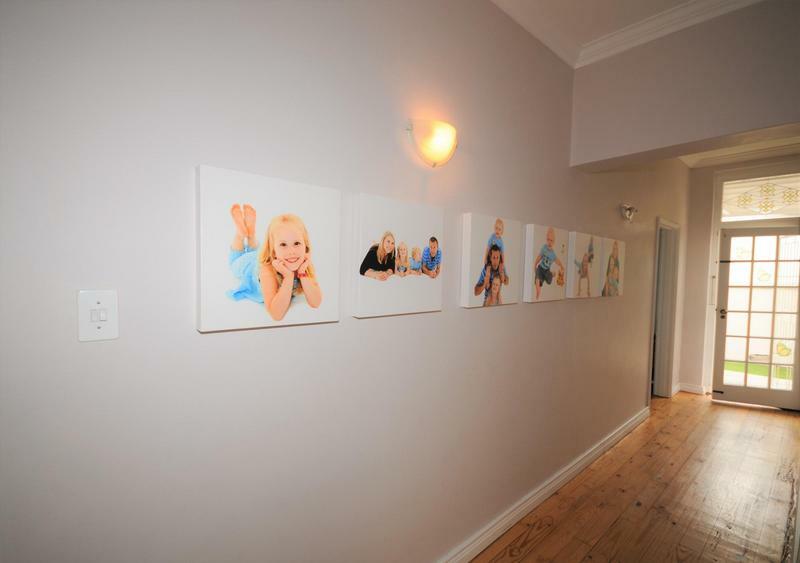 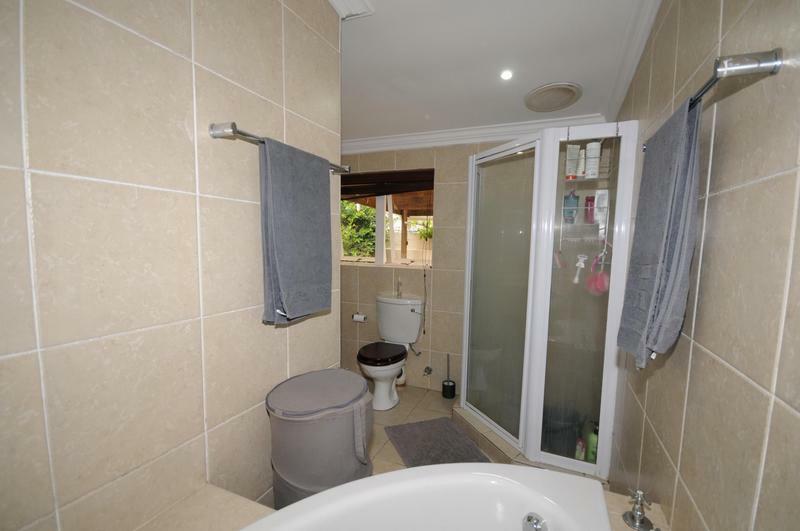 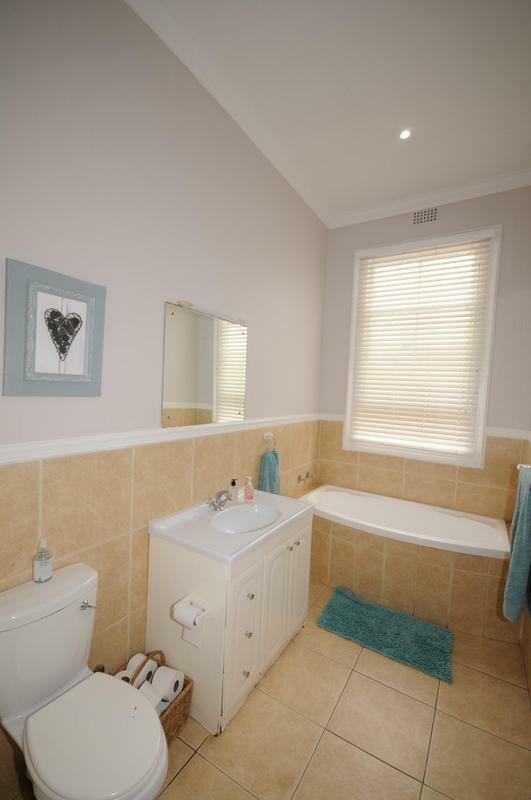 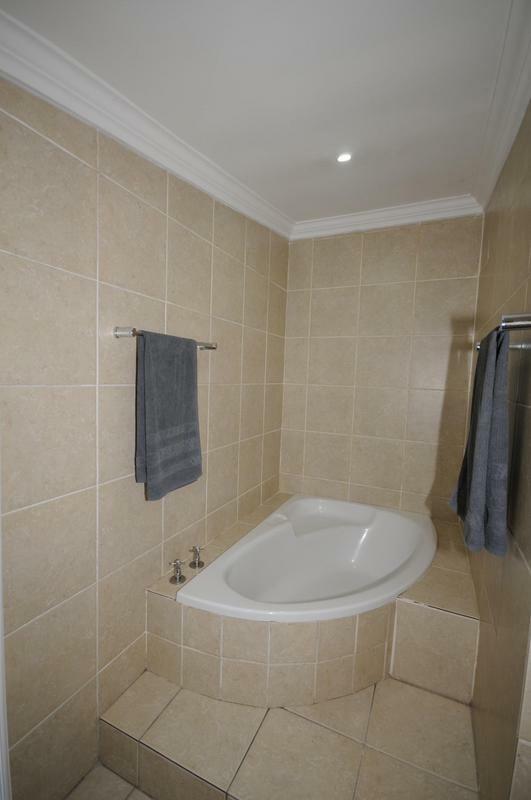 3 double bedrooms, 2 large bathrooms (Main En-Suite). 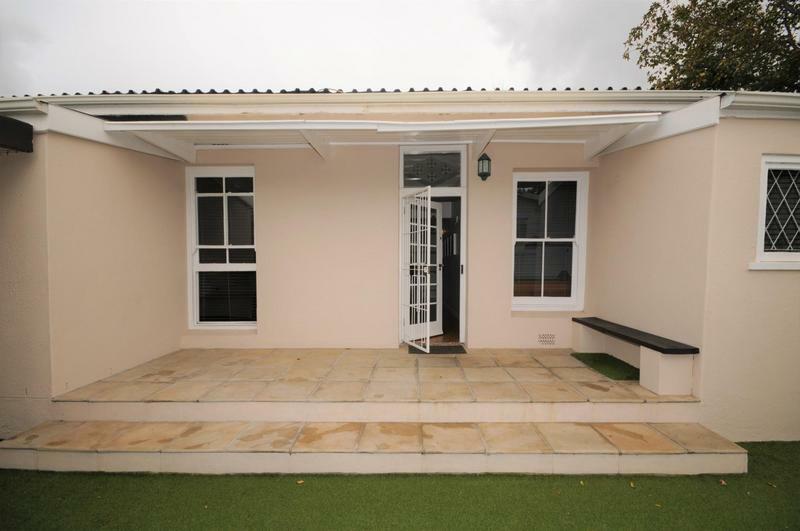 Very useful newly built outside room with separate entrance which could be used for storage/studio/work from home. 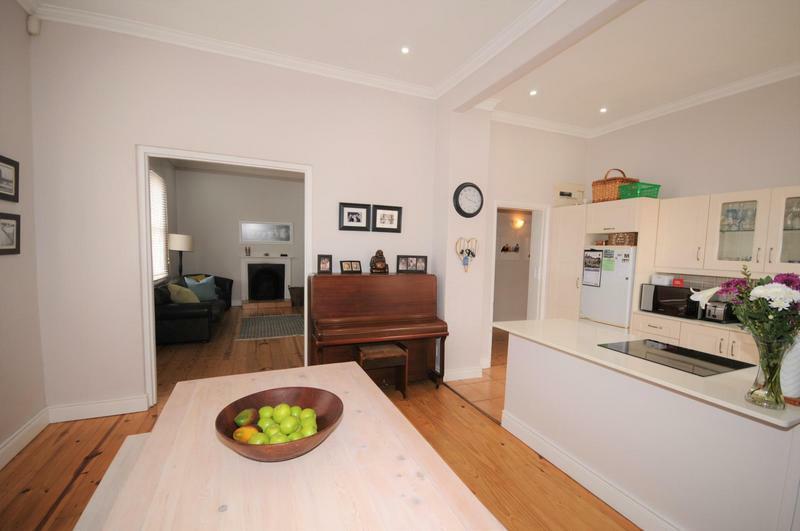 Modern, well fitted kitchen open plan to large dining area with flow to lounge and character fireplace. 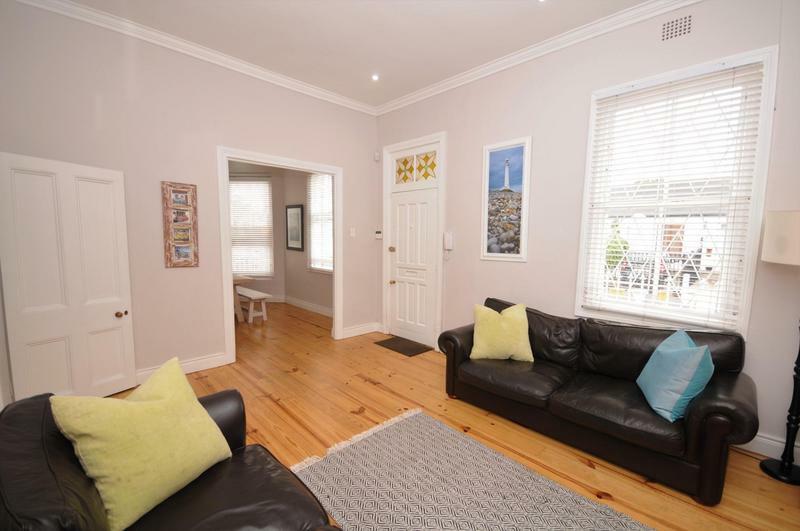 Wooden floors, high ceilings, mountain views and loads of sunlight further compliment the living area. 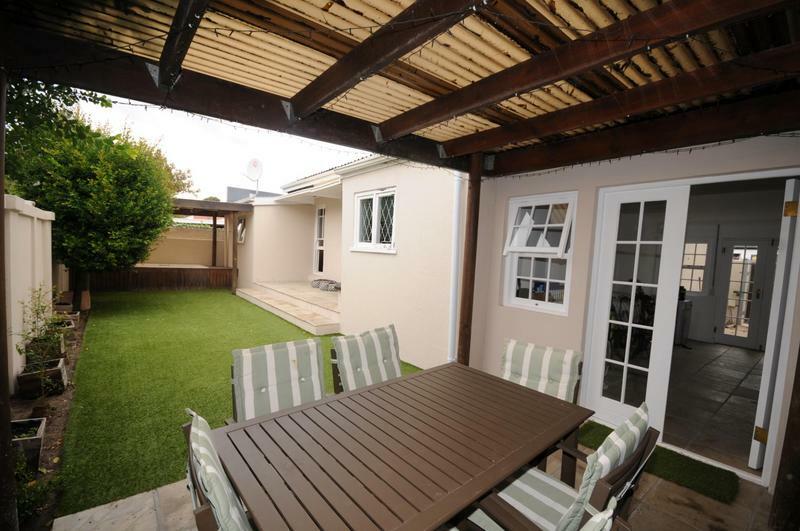 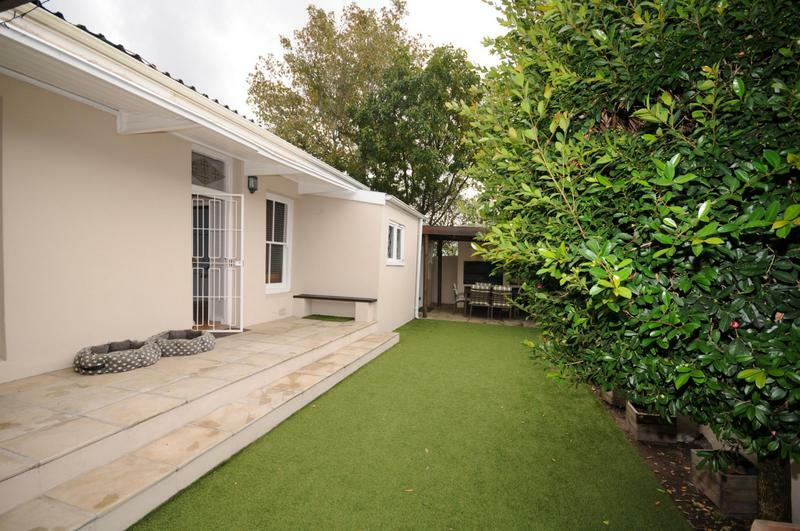 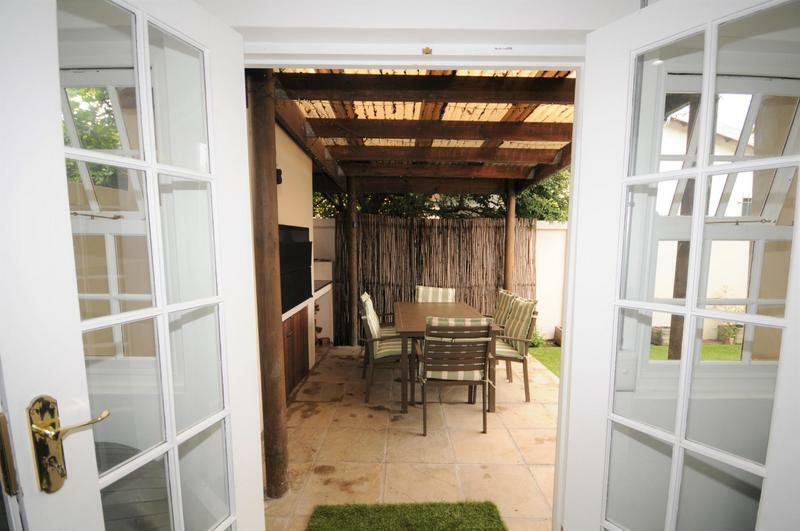 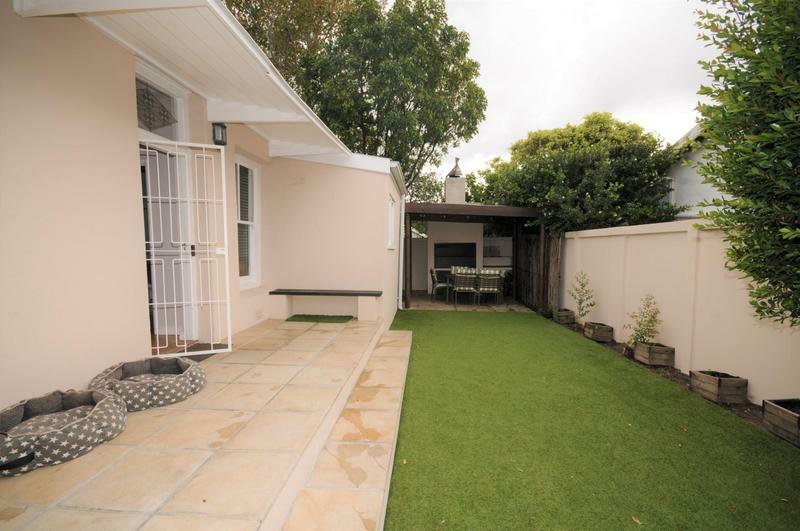 The private low maintenance garden also boasts an under-cover Jacuzzi, built in braai and entertainment area. 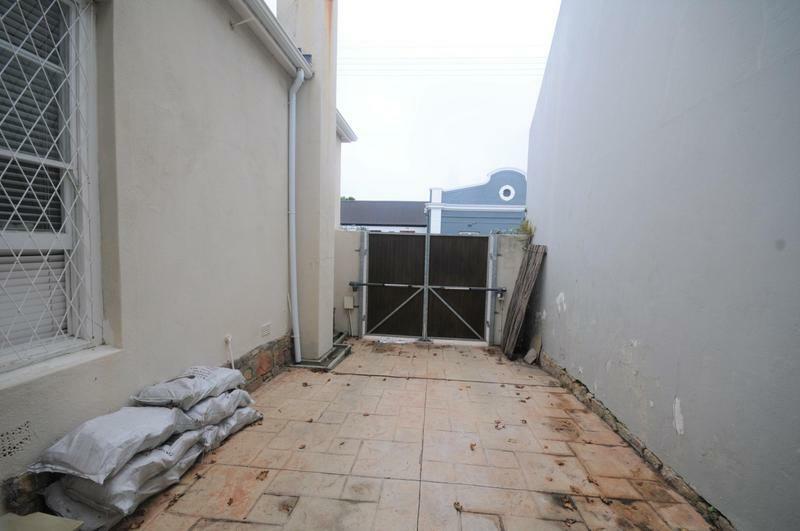 There is currently secure parking for 1 car with potential to extend to 2 cars. 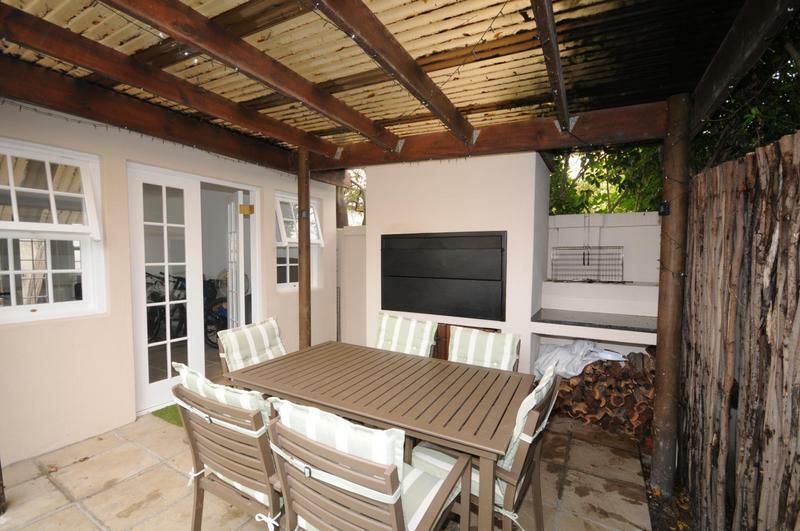 There is also potential to convert the outside room to a garage.